If you are the prankster type, you may want to try the little trick below when your favorite modeler leaves his/her machine for a few minutes. 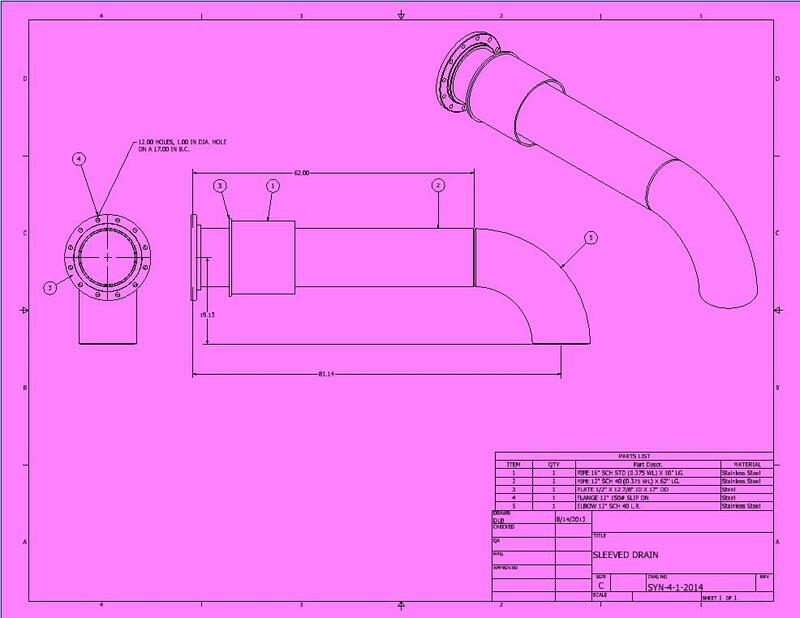 Bring up the drawing he is working on and select his Document Settings from the Tools tab. 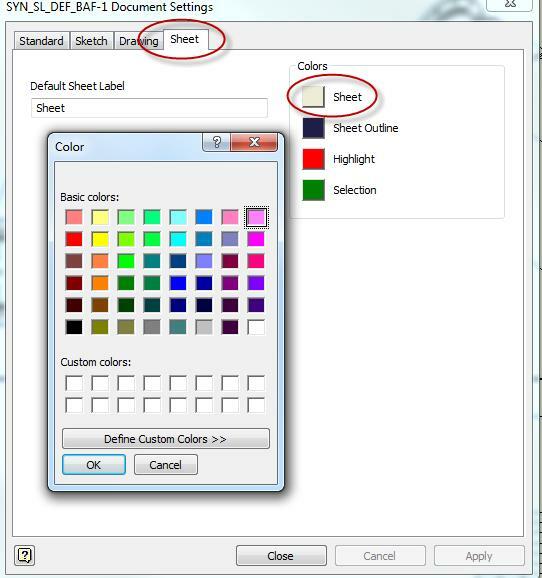 Select the Sheet tab and Sheet under Colors. Choose your favorite color and select OK then Apply. I thought Purple was a nice touch and easy on the eyes. It’s harmless, but if your colleague isn’t sure how to turn it back, it could stay for a while.